My purpose as a luxury real estate agent is to help you build a legacy which speaks to who are you. By inspiring you to live a life where there are no limits. Alexandria Ocasio-Cortez, Ilhan Omar, Deb Haaland, and Rashida Tlaib. What do these names have in common? Women elected to Congress in 2018. Women who do not fit the mold of the typical United States Congress member. Toppling down well-oiled political machines in their respective United States districts. These women are not afraid to step out of the status quo, instead desiring to make a difference in their community by holding office. Lucky for you. You don’t have to travel to Washington to witness women who step out of the mold and make a lasting impact in their community. In fact, you can meet one of these type of women at a boutique surrounded by artisan materials. 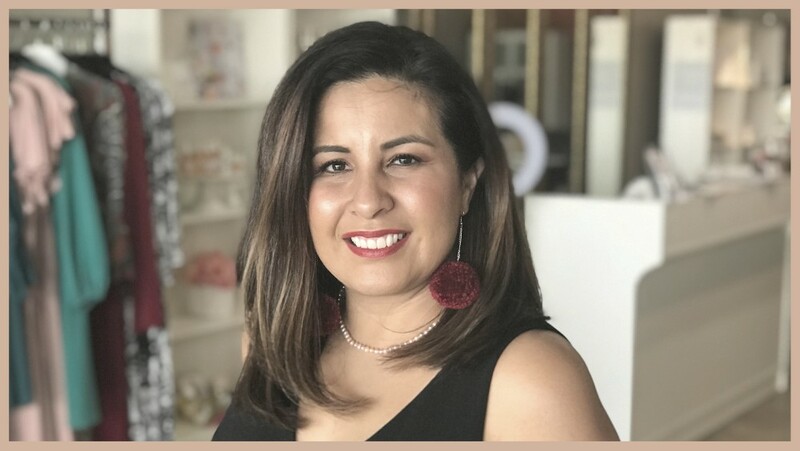 Meet, Alicia Araujo Elatassi, owner of Thinking Boutique whose motto of meet, shop, and learn seeks to empower women thru each event she holds in her shop. 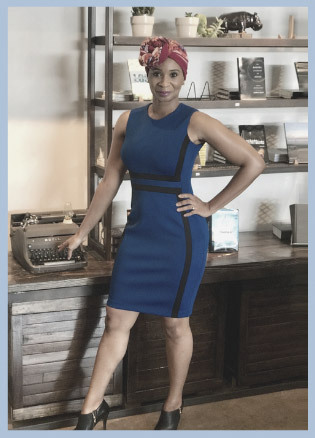 She accomplishes this by bringing the community together for learning and networking, all while keeping women looking fabulous. 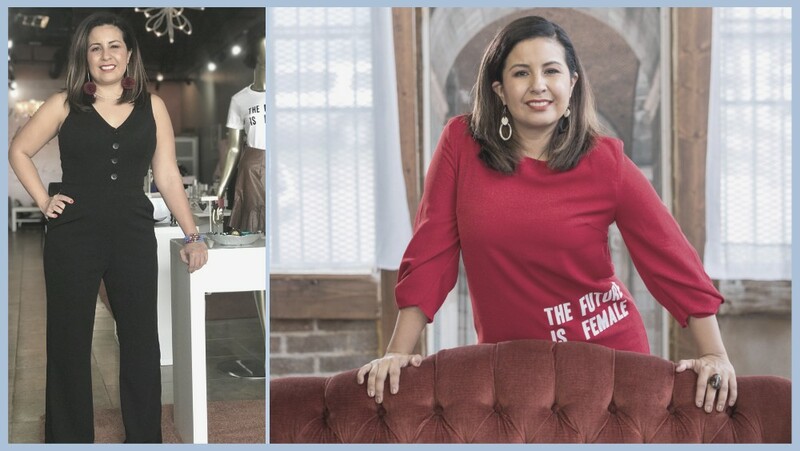 As an educator for seventeen years, Alicia wanted to create a space for women to build their own brand. 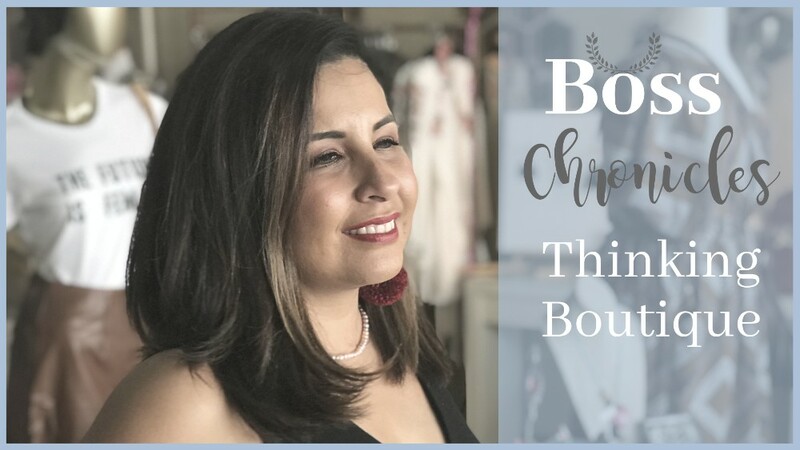 Thinking Boutique originally started as a place for women to learn social media and business building techniques and tips. She later added artisanal accessories and clothing from her travels around the world at her husband’s suggestion. She believes that these local items which she researches beforehand have a unique story, not found anywhere else in Houston. This “avid learner” has brought together classes traditionally found at business school and pairs it with handmade items from around the globe. 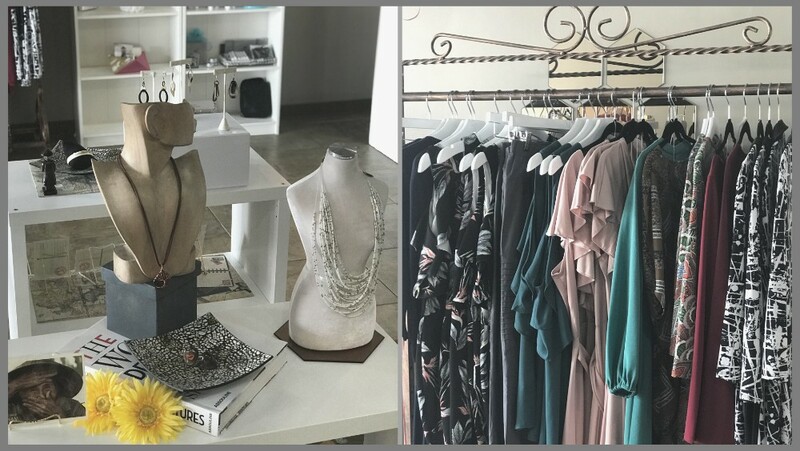 Thinking Boutique is more than just a boutique it is a place where women can meet other like-minded women and relate at the level that may not be easy outside the walls of the shop. Here women can feel empowered to start their own brand and receive the education and motivation they need to bring it to light. 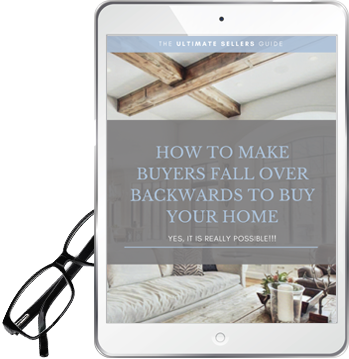 Learn the tricks to have buyers vying to buy your home NOW! Alicia uses Instagram and Facebook to align her brand with woman empowerment, community, and diversity. She uses social media to showcase all the incredible things other women are doing in the community. It is her hope to encourage women to step out and reach their own individual potential. 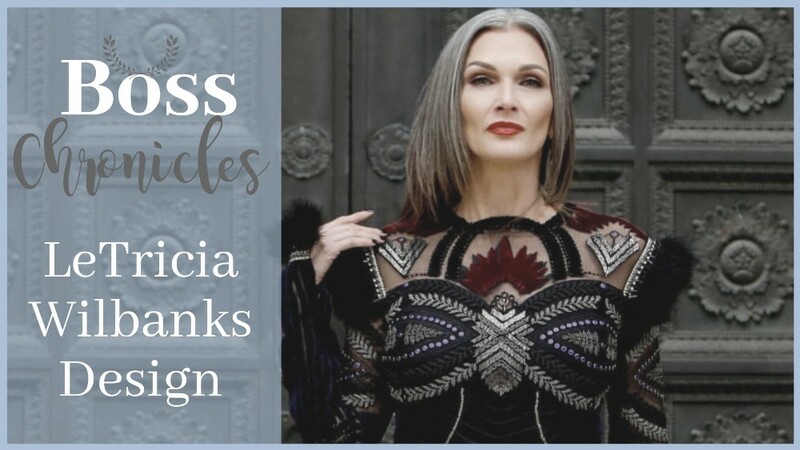 This Instagram shoot in particular which shows off new items in her boutique and her new collaboration seeks to illustrate unique women from various backgrounds. Every day women coming together in solidarity proving we are all stronger together than apart. Inspired by other ambitious women Alicia wanted to step outside her comfort zone and reveal more about who she is. Alicia partnered with fellow colleague, Ariana Montelongo, to put together a female version of Ted Talks aptly named “Tina Talks. These two dynamic women talk about topics typically banned from polite conversation. You know the type of talk you only have with girlfriends around a glass of wine. On March 30th they will be having a conference talking about things affecting both men and women. So guys don’t be shy this is for you too! After all many women are doing great things because of the support from a strong man letting them know they can reach the stars! During this conference, she will be talking about how to keep passion in the marriage. Alicia who has been married for eighteen years is constantly asked by her friends “the secret sauce” on how the relationship between her and husband remains so strong. Another topic that she will be tackling is how to raise teenage boys in our culture. How can mothers teach their boys to respect women? 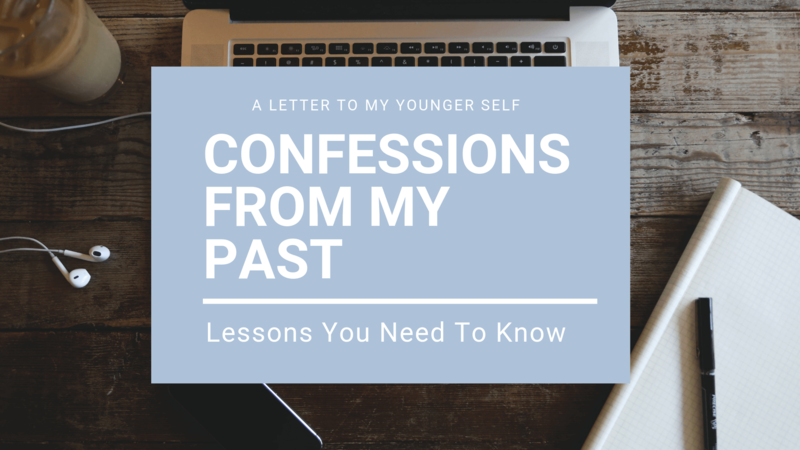 Alicia believes we should teach our young men about their sexuality and how to embrace it in a way that brings honor to who they are. Given the current social and political climate, this is an important conversation. Our young boys will one day be a father and husband to future generations. As women, we must make sure we impart on them to stop the destructive thoughts of women being objects of pleasure rather than human beings worthy of dignity. 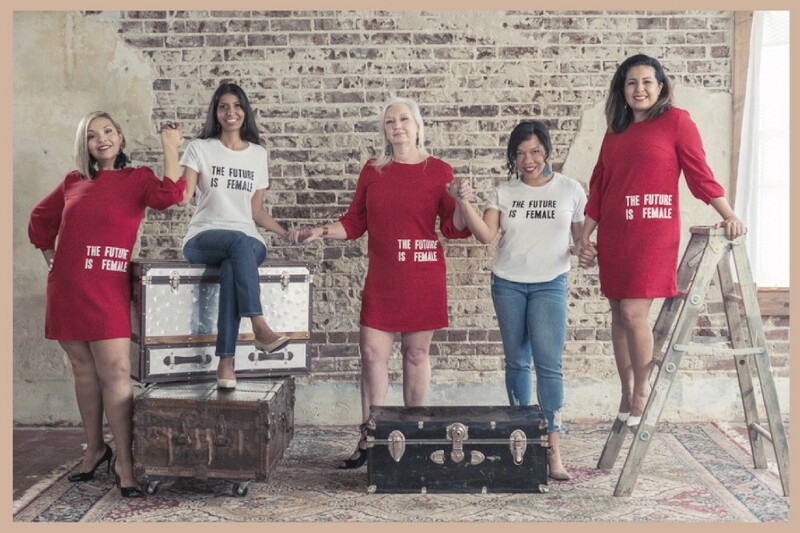 Thinking Boutique and the incredible woman behind it shows us that when women come together for a common cause we have the ability to be a beacon of hope in our community. Cheers to that! 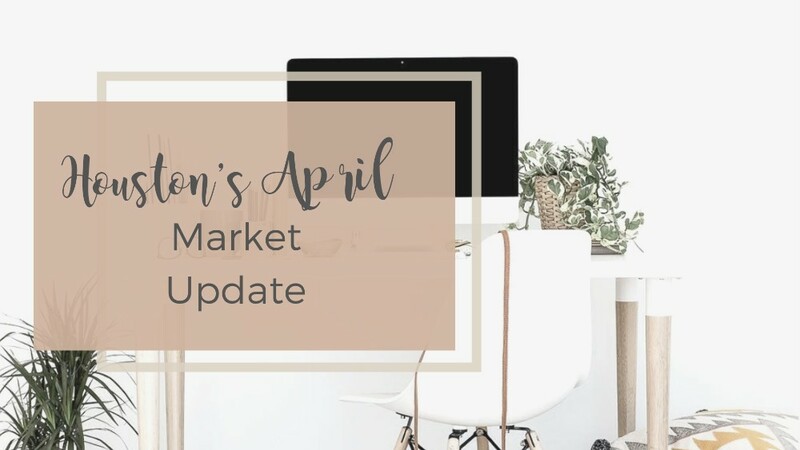 You are about to miss out on all the exclusive information! 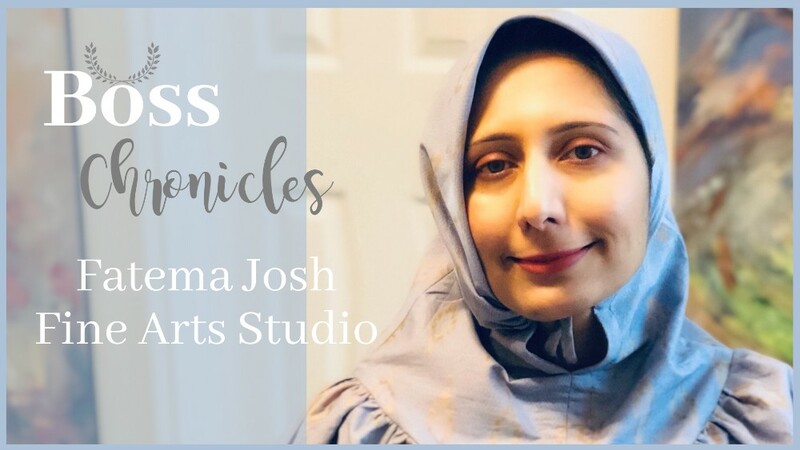 Copyright © 2018 The Silmon Group· All rights reserved.